You may cancel your membership at any time and you will have access until the end of your paid period. Please so make sure you tick the box above to be added to my email list so I can send you information about your purchase and other offers I have form time to time. 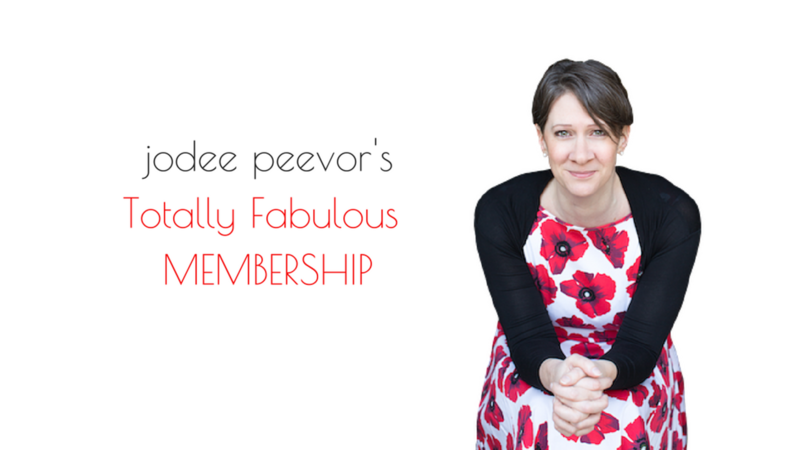 Totally Fabulous Jodee-Support for your Online Biz - Sign Up today! We enjoy regular zoom calls where we all get together and I support everyone with moving forward in their businesses. We also love our "quick wins" - every month everyone chooses a speedy launch they can accomplish that month alongside the longer term growth the are working on.